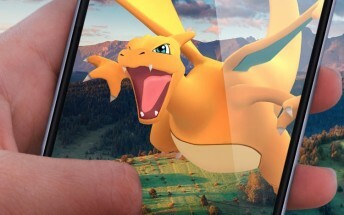 Today Niantic Labs and the Pokemon Company, the entities behind the hugely successful Pokemon Go game, have announced a new set of features coming to iPhones. 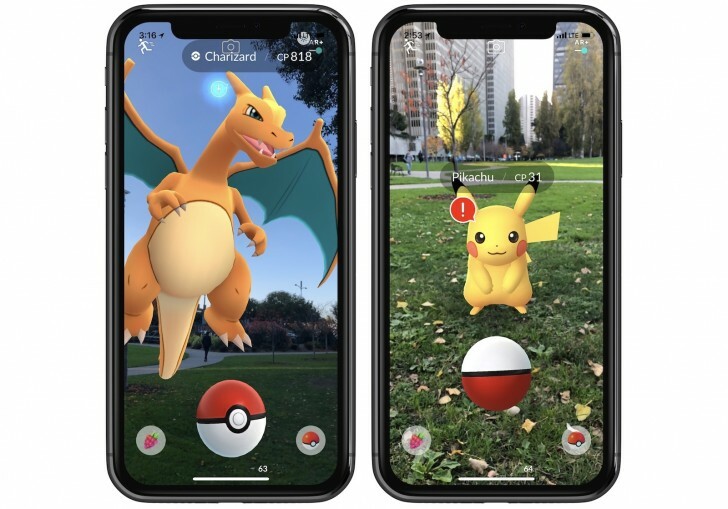 They are collectively called AR+, and are made possible by leveraging Apple's ARKit framework, which debuted in iOS 11. For that reason, you need to be running that version of the OS or a newer one in order to see the new functionality. You also have to sport an iPhone 6s or newer model. So what's the fuss about? 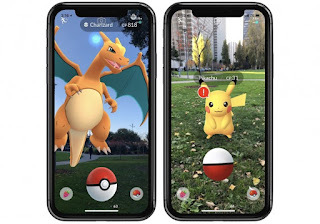 Well, first off, with AR+ the Pokemon are fixed to a point in space, so you can walk up real close to them and see how they look from a few inches away. But wait, there's more. The Pokemon are now aware of you getting close, and they will run away if you push it too much. You can sneak up close to earn an Expert Handler bonus, but you do need to be extra careful not to scare the Pokemon away. An awareness meter will appear next to each monster, and when this fills up the creature will flee. If this happens you can tap on the tall grass nearby, as that might cause the Pokemon in question to reappear. If you're able to catch one while in its close proximity, you'll have a better chance of earning Great and Excellent Throw bonuses, on top of the aforementioned new Expert Handler bonus. This awards even more XP and Stardust.